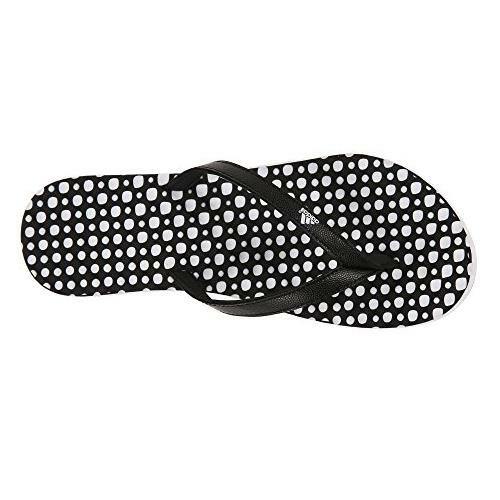 EEZAY DOTS FLIP-FLOPS - THONG SANDALS THAT MASSAGE YOUR FEET. 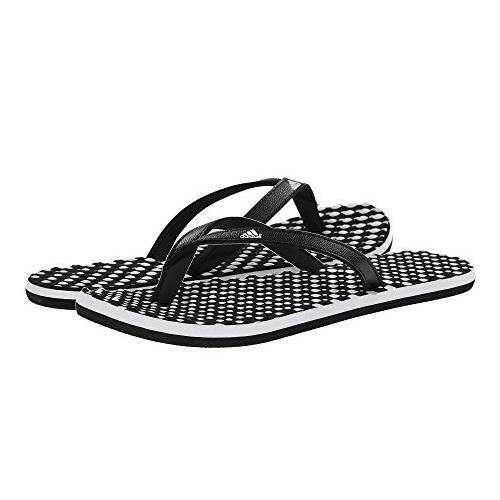 Slip into the soft-stepping comfort of these women's flip-flops. 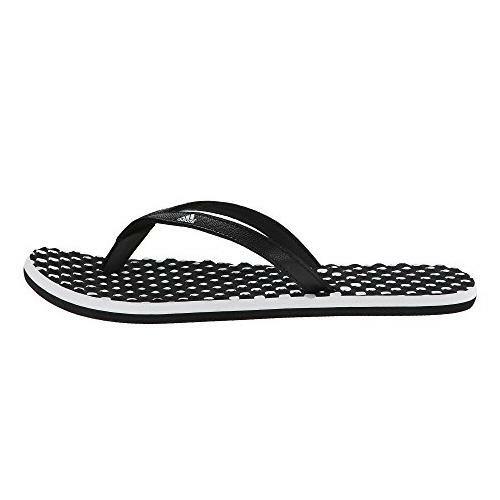 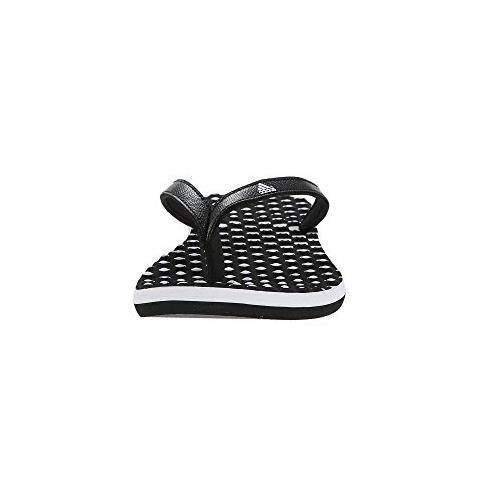 The thong sandals' synthetic straps are lightly cushioned, and tiny beads on the footbed work their massage magic as you move. 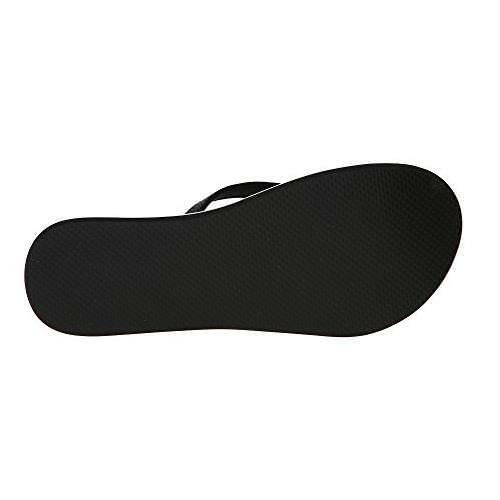 With a grippy rubber outsole.